Durable polycarbonate hardshell case to protect your iPhone 4 or 4S. 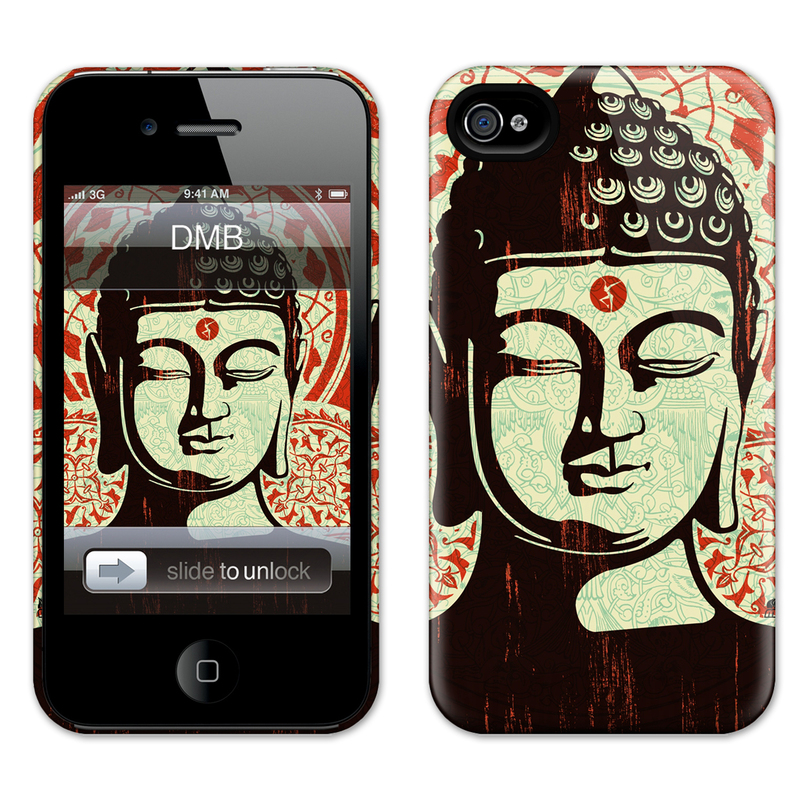 Easy snap-on attachment for a perfect fit, featuring a Buddah image. Simple to install and remove, the one-piece snap-on construction holds tight for maximum protection. The HardCase allows for easy access to buttons and is compatible with charging cables and screen protectors. The Hard Case by GelaSkins.